DonQui Oaty is quite excited to be flying British Airways First Class across the Atlantic. Not business class but real proper first class! ‘Will it be worth it?’ He wonders. On arrival at London Heathrow terminal five he is whisked into the private First Class check-in with its own security screening area. With no queues DonQui thinks this is how flying should be like — no crowds and no stress. The British Airways Concorde lounge is quite a step up from the usual business lounges. So DonQui settles down comfortably with a glass of good Champagne and a few nibbles to await his flight in comfort. There is plenty of room for a Donkey with relatively short legs to stretch out and have a good snooze. There are some seriously excellent wines on offer and the food it pretty good too. Without a proper kitchen on board it is never going to be haute cuisine but they make a good stab at it. DonQui’s view is that it all depends on what you pay. First class is marginally better than business class on board but the private check-in and superior lounge makes it much better. Bear in mind that these will not be available at all airports. Economy is no better and no worse than other airlines — long queues, cramped seats and rubbish food. Premium economy is a big step up for not that much more money. With much more spacious seating and better food it begins to turn the flight into a moderately pleasant experience. The big advantage of business class is the flat bed seat which allows for a proper sleep. You also get lounge access and priority boarding. The problem is that the cost can be be double or more that of premium economy. DonQui prefers to book premium economy and snap up any upgrade offers if available as a full price business class seat is probably not worth the price differential. The First Class experience is very pleasant but it is not significantly enough of an improvement on business class to warrant the sometimes eye-watering full ticket prices. It is really only worth it is you get a really good deal, or use air miles to get an upgrade which is what DonQui did in this case. Heading out to Ethiopia DonQui has a 12 hour trip ahead ahead of him. This includes a crack of dawn hop from London to Frankfurt where he is to pick up his connecting Lufthansa flight. Landing in Frankfurt at just before 9am, there is plenty of time to make his onward connection which departs at 10:30. As it is the same airline flying from the same terminal, DonQui imagines himself enjoying a second breakfast in a cosy lounge as he waits. After all how far can it be from gate A10 to B25? Full of optimism he sets off following the sign saying ‘Gates B20-60’. Turning a corner he sees another long corridor ahead. His bags start to feel heavy as he goes up an escalator and turns another corner, only to be faced with an even longer, desolate-looking corridor. The sign: ‘Gates B20-60’ continues to beckon him forward but by now it begins to feel like the carrot in front of one of his less bright distant cousins — always in front and never getting closer. What he thought would be a short jaunt followed by a rest in the lounge has turned into a 3 day camel ride through the desert without an oasis in sight. A transit train ride, another security check, several escalators, and endless corridors later, DonQui finally arrives at Gate B25 just as his flight is about to board. It took him 52 minutes and he is not a slow walker! Naturally DonQui tries to avoid non-direct flights if he can. Recently he has transited through Amsterdam airport quite a few times. Each time it had been relatively quick and painless. Not so Frankfurt. Oh well it could have been worse. At London Heathrow he overheard a distraught passenger, ladened with bags, trying to work out how to make an onward connection from Luton airport. The time and expense of such a transfer made DonQui shudder. Many visitors to the UK don’t realise that London is served by 6 Airports. Depending on destination or point of origin there may be no choice but if there is, where you land or take off from can make a huge difference to your comfort as well as the length and cost of your overland journey. DonQui Oaty has previously extolled the virtues of tiny Southend Airport which is the furthest to the east of London. Now he is flying to Dublin from London City Airport which is DonQui’s favourite London airport. Amongst its advantages is that it is actually in London and easy to get to or from on the DLR (Docklands Light Railway) and Underground, without needing to resort to the long and expensive train journeys all the other airports require. Unlike the often chaotic, hectic larger airports, London City (LCY) is quite civilised and comfortable. As a creature who likes his comfort, this is rather important for DonQui. As it is actually in London, LCY is, necessarily, a very small airport with a short runway suitable only for quick hops to nearby European cities. Therefore there are no transcontinental flights but there are good connections to other international hubs such as Amsterdam and Paris. As LCY tends to cater to business passengers the flights can be on the pricy side compared to the budget fights out of Stansted, Luton, Gatwick and Southend. There are no lounges but the whole departure area feels a bit like a business lounge so there is no need. There are plenty of seats, good food and drink options and no hordes of package holiday-makers. It has been pointed out to DonQui that there are no opportunities to to stock up on toiletries or cosmetics in the departure area to get around the 100ml security limit for liquids and gels. Therefore if you wish to cary such things you will need to check a bag. DonQui has a pre-packed plastic bag with small sized amounts of such things for his travels so this does not bother him. Heathrow: Often hard to avoid if you have a transcontinental flight, Europe’s busiest airport can be hectic and daunting although it is well organised. With 5 huge terminals you need to know which one your airline will be using as although T1-3 are within walking distance of each other T4 and T5 will require bus or train transfers. Heathrow is convenient for the west but the Heathrow express into Paddington station is expensive. If you are short on cash you can take the regular commuter train at a fraction of the price or the Tube (Subway for North Americans). Both of the cheaper options take much longer — 45 minutes on the Tube vs 20 minutes on the Heathrow express. Stansted: London’s third largest airport to the north is not one of DonQui’s favourites. It serves mostly budget airlines so there are good bargains to many European cities but it is overcrowded and chaotic. The journey into London can take an hour and the so-called Stansted Express which goes to Liverpool Street Station is not very express-like. Southend: A great little airport well to the east of London serving only a small number of destinations with budget airlines. The trip into London Liverpool St station will take almost an hour. Gatwick: With two terminals Gatwick is a sort of budget version of Heathrow with some major airlines using it and with some intercontinental flights. Although smaller it seems more overcrowded and more unpleasant than Heathrow. One plus for Gatwick is the Bloc Hotel inside the South Terminal which is great for an overnight if you have a ghastly o’clock start. There are good (approx 30min) connections by train to Victoria and London Bridge stations as well as Brighton to the south. If by some unfortunate circumstance you are transiting through London and have to change airports then DonQui pities you. DonQui would rather walk over hot coals than attempt it himself. Only London City airport is actually in Greater London. All the others are many miles away. DonQui is on his way to Zanzibar for the weekend. He had a number of travel choices from Dar and has opted to fly rather than take the ferry. His main reason for doing so is to be able to get back to Dar es Salaam airport to connect with another flight on Sunday evening. If he took the ferry he would have to struggle through Dar traffic again and he would rather maximise his time on the beautiful island of Zanzibar. He takes the evening Precision Air flight, the return portion being due to deliver him back to Dar 2hrs 30mins before his flight on Sunday. He hopes it will all work out as planned! It was a bit of a struggle getting to the airport from Jangwani. 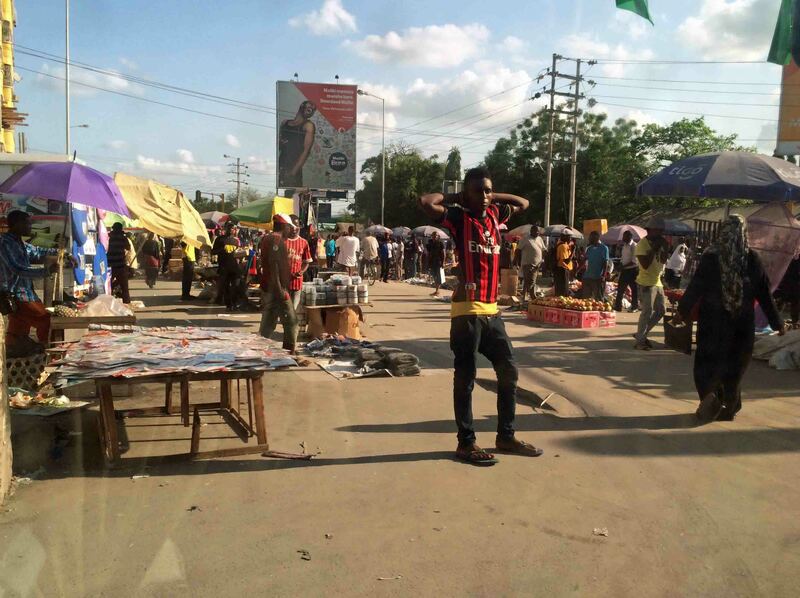 Late Friday afternoon the roads are always clogged in Dar and his Tanzanian friends warned him of election rallies that were blocking the traffic and making the journey even more nightmarish than usual. Fortunately he had already struck an agreement with a local taxi driver who took him a circuitous route through markets and the down the dirt roads of the more ramshackle parts of Dar. Bypassing the stationary traffic on the main routes he got DonQui to the airport in plenty of time for $15 less than the official rate. Previously DonQui has taken the Dan Air flight to Zanzibar. Dan Air is a very small outfit flying very small planes. 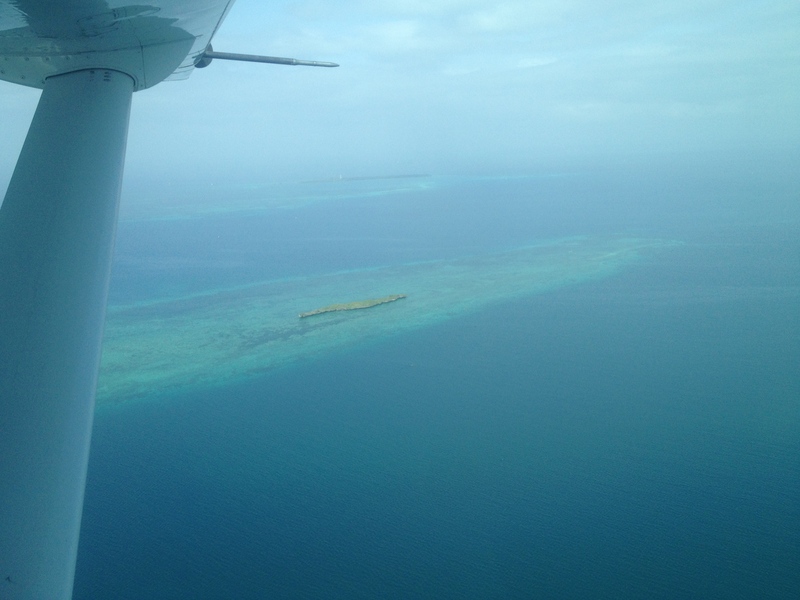 The trip itself was great fun, flying low and slow over the Indian Ocean. What DonQui did not know at the time was that Dan Air operates from a different domestic airport which is close to main terminal but far enough to make connections problematic. 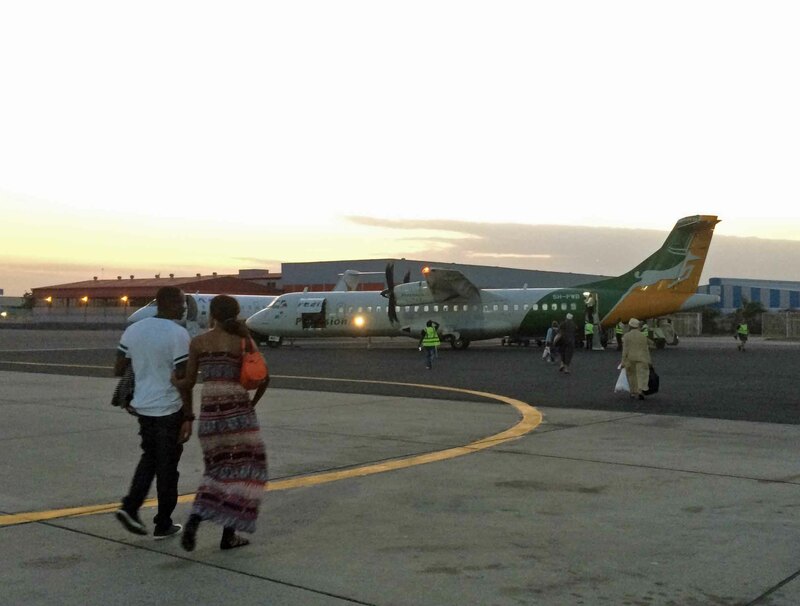 Precision Air, on the other hand, flies out of Julius Nyerere International. 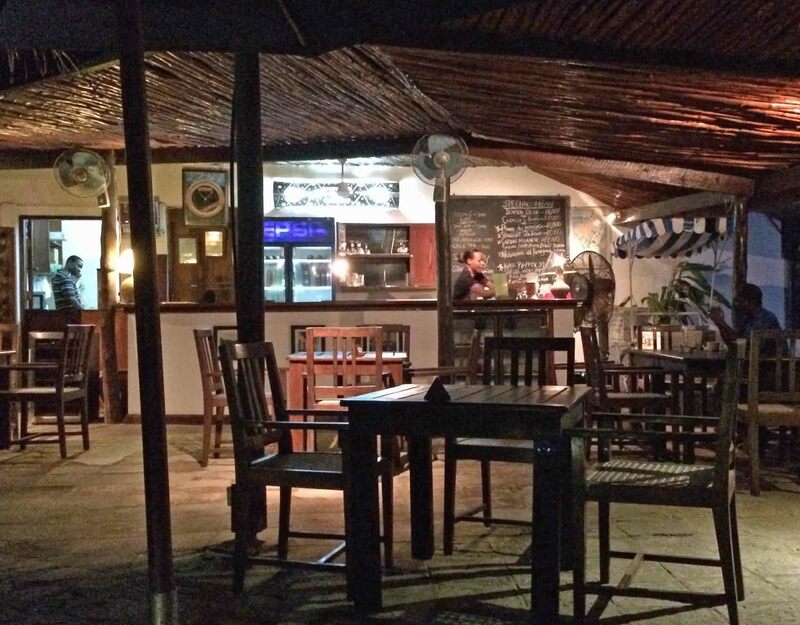 The hop over to Zanzibar takes only 20 minutes and before long DonQui is settled down at the very pleasant Traveller’s Café in Stone Town. 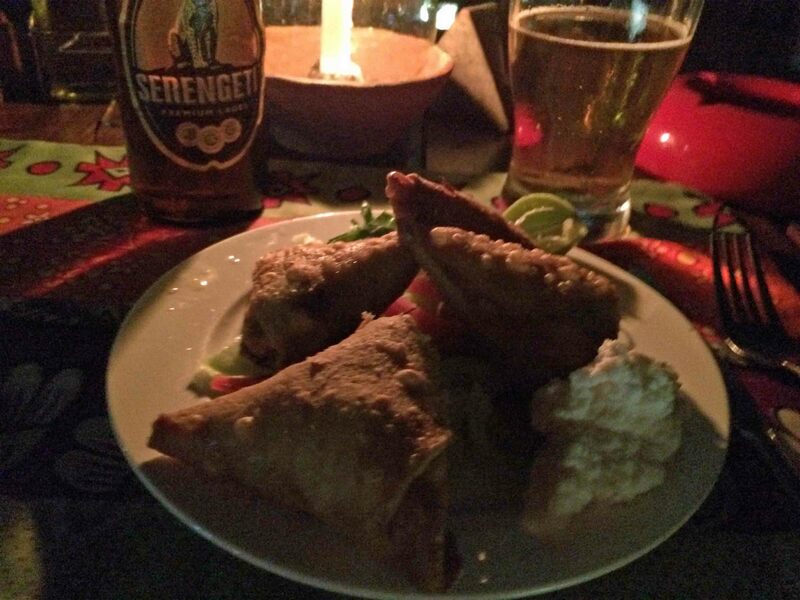 Here is sips a Serengeti, munches on some rather fine Samosas, listens to the sound of the waves and begins to feel quite relaxed. Trust the taxi drivers in Tanzania. You need to agree prices in advance but they will always honour them. If you arrange a pick up at a certain time and place you can count on them being there. Completion is stiff and they will keep their part of the bargain to gain future custom. At the airport there is no room for bargaining — the rates are set, but if you make a private arrangement in advance you can lower the price considerably. Make sure you have a plentiful supply of US dollars in relatively low denominations. Many places are cash only and many prices are set in dollars. Even hotels and airlines will at times take cash only and not credit cards. There are, unfortunately, no direct flights from the UK to Tanzania, so DonQui has to work through the various options. Disregarding Ethiopian Airways, the cheapest flights are with Emirates or Turkish Airlines but they involve inhospitable hours and even more inhospitable long lay-overs at Dubai or Istanbul. Qatar Airlines has a flight via Doha which is a relatively short layover but it is still in the middle of the night. As readers of his blog will know by now, DonQui is a creature who rather likes his comforts and so he seeks out more civilised routes. Kenya Airways’ overnight flight from Heathrow to Nairobi with a morning connection to Dar is not too bad. DonQui has taken this route before. 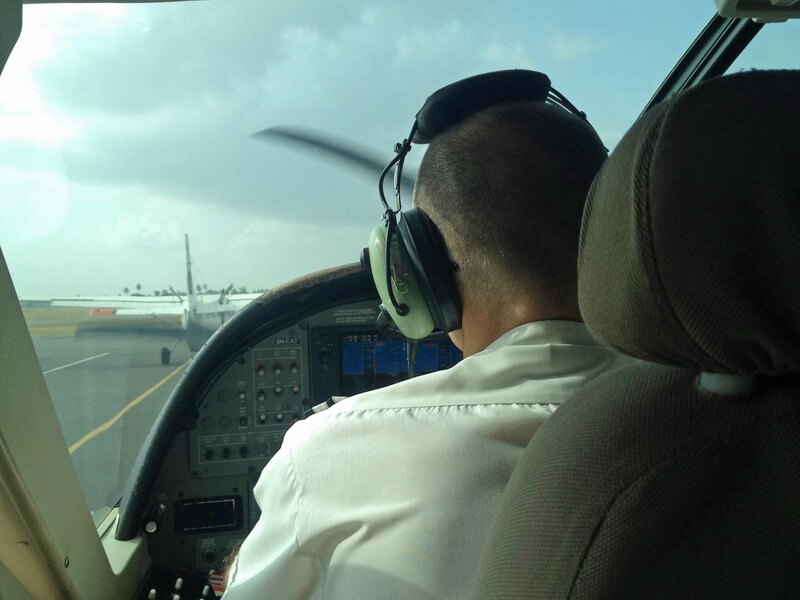 It was relatively hassle-free despite the fact that he almost missed his connection in Nairobi because he was chatting and did not pay attention to a gate change. 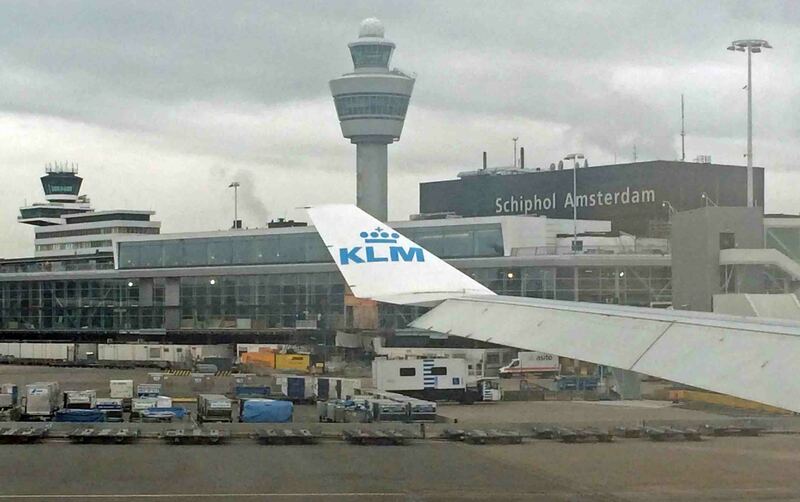 Even better, from DonQui’s point of view, is the late morning KLM route from Amsterdam. It goes direct to Dar Es Salaam with no changes, no long layovers and no missing a night’s sleep. Sometimes it stops off at Kilimanjaro to let off groups of sturdy, outdoorsy-looking, mountaineering types — but apparently not at this time of year. Of course DonQui will need to get to Amsterdam first. However, as his home stable is in the closest part of England to the Netherlands, it is a simple matter of a 30 minute connecting flight from Norwich. For those living closer to the Big Smoke there is a similar connection from London City Airport. When flying DonQui is not the most sociable animal on board. His preference is to sit in splendid isolation and talk to nobody. On a night flight he tends to drop off to sleep on take-off and wake shortly before landing — much to the annoyance of Duchess who finds sleeping on board nigh-on impossible. In order to reduce the chances of his peace and tranquility being interrupted by a gregarious or fidgety neighbour, DonQui has a couple of tricks he employs. They don’t always work but they do help to stack the deck in his favour. DonQui much prefers a window on long flights — so he can sleep without being disturbed. Therefore, he always pre-books a seat even if it costs a bit more. He never selects a seat in front of an emergency exit row as these often do not recline for safety reasons. If there is a row of three seats he looks on the seating plan for one with the aisle taken but the middle still empty. If the flight is not full there is less chance of a single middle seat being taken. Finally it is also worth remembering that flights tend to be fuller at the front so if you are looking for peace and quiet rather than a quick exit, book a seat in the back. 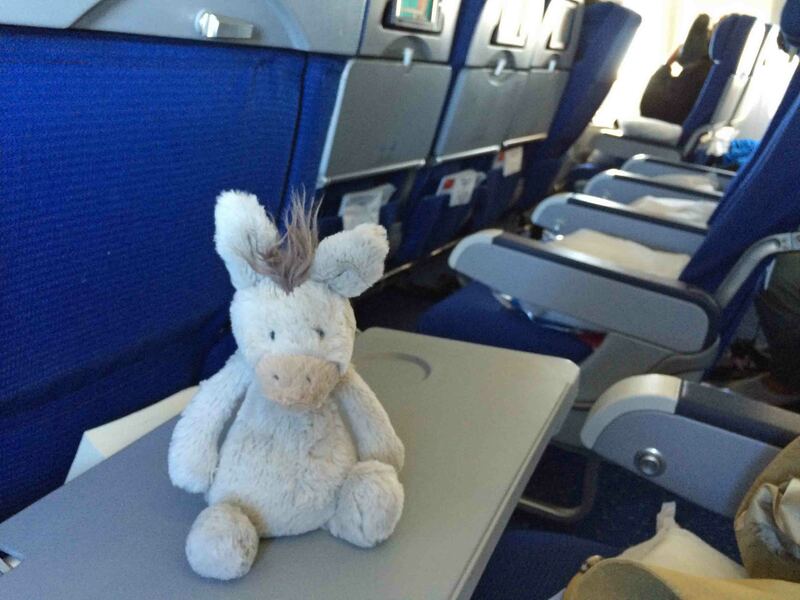 DonQui is pleased to find the flight from Amsterdam to Dar is relatively empty. Although the front seats are mostly filled up, DonQui has reserved his at the back where there is plenty of space for him to put his hooves up and enjoy the flight in relative undisturbed comfort. Amazingly, the food on board is not too bad for economy class feed. Fine dining it certainly isn’t but DonQui thinks that the vaguely Indonesian style chicken and rice, and the cucumber salad with ginger and chilli, are both rather good. The lump of cheese is edible while the lemon cream with berries is actually delicious. The South African wine is pretty decent too. KLM used to have a reputation for cheap and not very cheerful flights. Perhaps their merger with Air France has improved the catering standards!